The Yinzer King is becoming a southern gentleman. 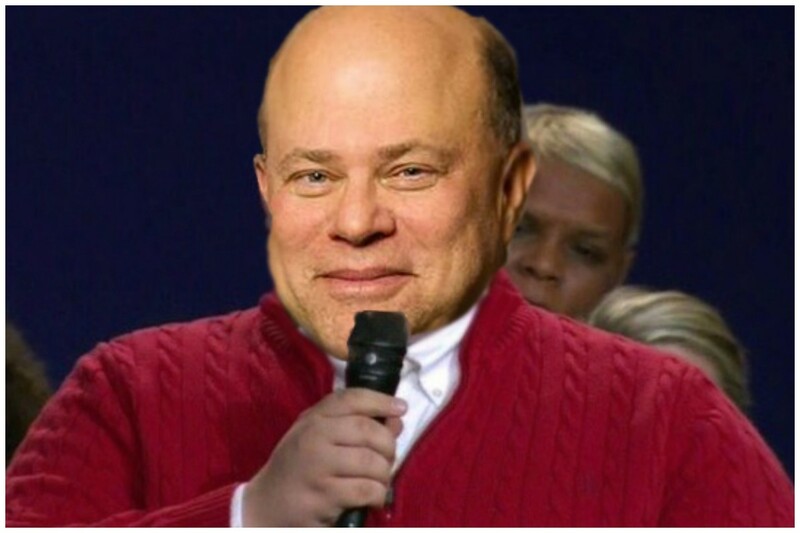 For the first 59 years of his life, David Tepper was rarely too far from his native Pittsburgh. He went to college and business school there, then briefly moved across the Ohio border to do some accounting for a steel company. He then shifted 550 miles to the east for a quick stint in Boston, before deciding it was too far from the Steel City (and certainly not lucrative enough to be so distant from Three Rivers Stadium) and he planted himself along the Hudson River, where he stayed for three decades, got rich and took revenge and decorated his office and bought a piece of his beloved Steelers. Over the past few years, however, Tepper’s life has been changing rapidly. He split from his wife of 30 years and relocated to sunnier, tax-friendlier climes. With everything else up in the air, even his longest and dearest loyalty has proven up for grabs. 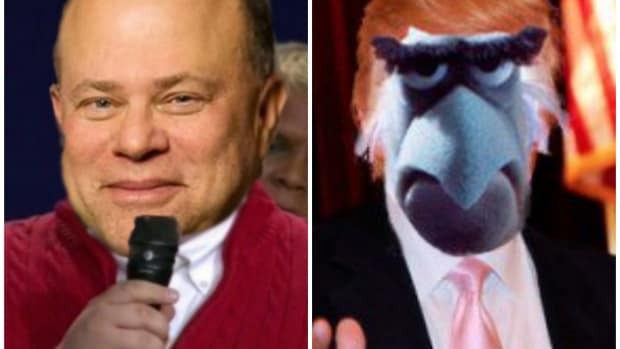 For like the Garden State before it, Yinzer Nation has now lost its richest citizen, who has found a better thing to do with all of the money he’s making tax-free than giving it away. David Tepper, a minority owner of the Pittsburgh Steelers, has finalized a deal to purchase the Carolina Panthers…. The deal is reportedly worth between $2.1 and $2.5 billion. In fairness to Tepper, he’s likely never gonna get a chance to buy the Steelers, in spite of the fact that the Rooneys are just about the poorest owners in the NFL. Fellow Steeler Nation member Stan Druckenmiller already tried that, and the league went out of its way to bend its ownership rules to keep the Steel Curtain in the original family. 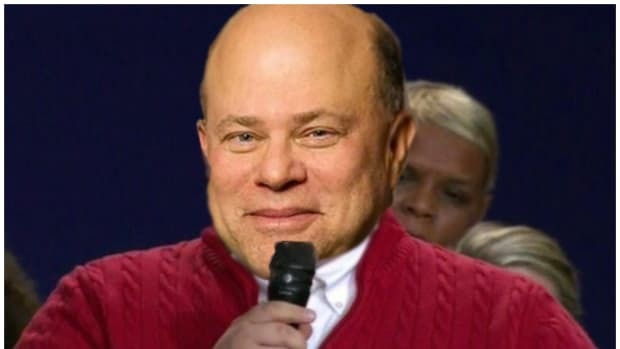 On the bright side, those ownership rules are getting the highly-liquid Tepper a pretty sweet discount on the Panthers. Tepper looks set to spend *only* $2.2 billion, a number which is actually on the small side for a team in the wealthiest sports league in North America…. "Simply put, there are not that many people that have the cash to buy a team worth $2 billion or more because they would need at least $300 million of cash (NFL rules require an incoming owner to own at least 30% of the Panthers and the league has a $350 million debt limit)," Ozanian wrote. He’ll never be able to go home again if he buys the Carolina Panthers. Not really, but maybe a little. And also, depressing, way more than the other 29 NFL owners. They’re good for him and they’re good for stocks, and he won’t hear anything else said about them.